I had a good seven mile run on Thursday. Easy and a good recovery from Wednesday's mile repeats (x 5!). My body felt a little creaky today, so I ran super comfortable and relaxed. I think because it's almost the weekend, I felt like dancing post run. You can never take yourself too seriously with this running/training thing - you gotta have a lot of fun along the way. A good routine to try for your next strength session! Fine tuning the nutrition and making sure I get every component of what I need for all the work I'm asking my body to do each week. I love the examples in the back of the book that give a sample of what various professionals eat on a daily basis. It's Friday! Have a great one friends. 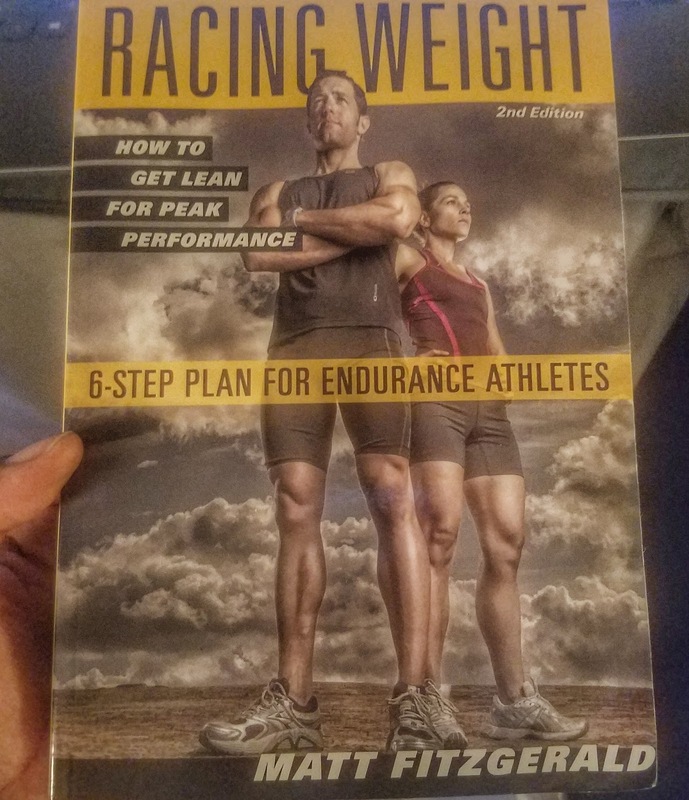 Have you read Racing Weight?